The Hampshire County Junior Band is part of the pyramid of bands headed by the Hampshire County Youth Band. As a member you will rehearse and perform alongside many other like-minded young musicians. There are no audition requirements, if you meet the above criteria then we are keen to hear from you. 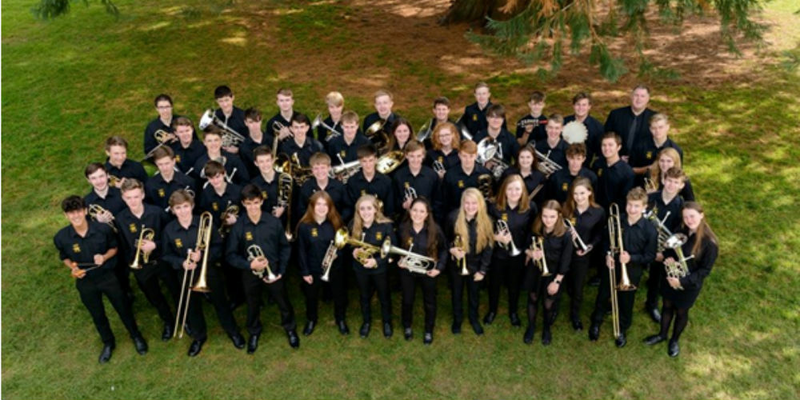 Visit the Hampshire County Youth Bands website to get a feel for what we are about and email music.service@hants.gov.uk to get in touch.